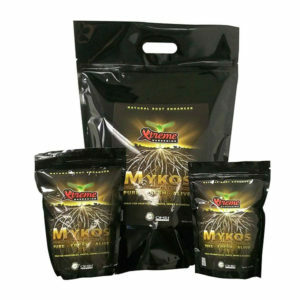 It encourages early growth, greater flowering and better fruit set for all indoor and outdoor plants. 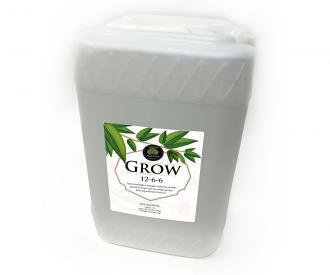 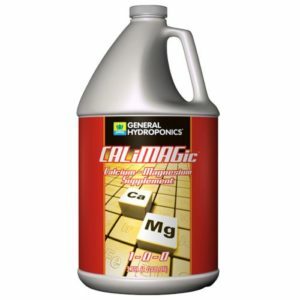 Liquid Grow may be used as both a foliar feed and a soil drench. 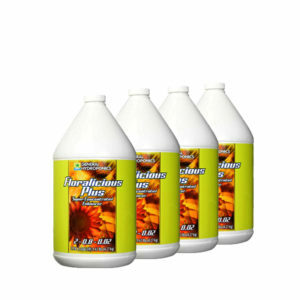 Use Grow on your plants during the vegetative stage.